. . . but I couldn’t find out sure. “Wu Wu” is the name of the company. 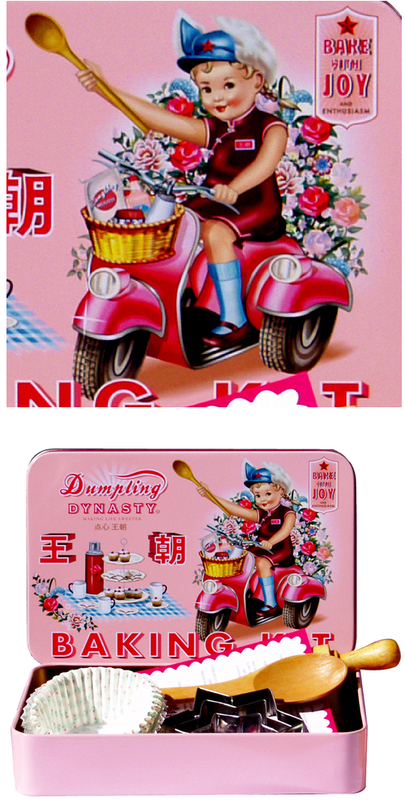 Pingback: Scooter Swag » Like Winged Mercury, here comes Dumpling Dynasty with more Scootery Goodness!